Winter Auto Maintenance: How Secure Is Your Transmission Fluid? During the winter, severe cold weather can be extremely harsh on cars, especially their transmissions. Transmissions rely on clean fluid to operate at their best. But if the fluid thickens from extreme cold temperatures, the performance and health of your transmission can be affected. Here are two simple ways you can keep your transmission fluid flowing freely. During warmer seasons of the year, you might not take time to warm up your engine or the transmission. However, during cold weather, it's important to allow your car to idle for a few minutes before you place it in drive and go. You want the fluid to reach a safe temperature before it travels through the transmission. Also, take a moment to clear or remove snow and ice from the surfaces of your vehicle, particularly the hood. Ice and snow can make the car feel extra cold, which might make it harder for your transmission to warm up. If possible, check the transmission fluid regularly. When transmission fluid is clean and healthy, it appears amber-colored. Fluid that looks black or smells burnt requires a change. 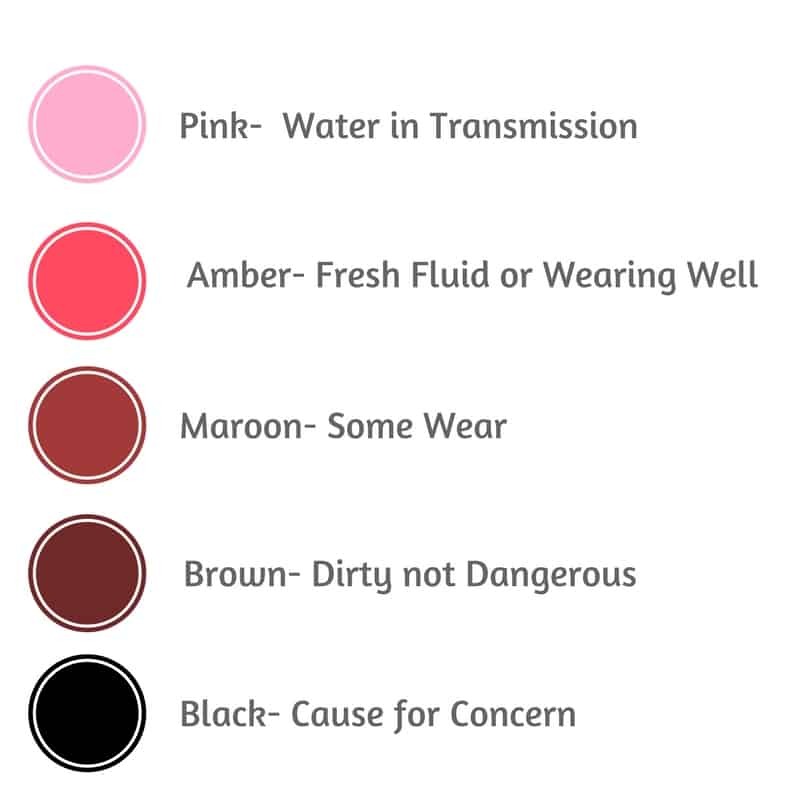 These colors may indicate excessive wear and tear on the transmission or its parts. You can complete your winter auto maintenance by having your transmission professionally inspected. By inspecting your transmission, you locate problems before they get out of control. Some transmissions make noises or overheat when they have problems. These issues can affect the overall performance of your car, including the engine. In addition, a technician can check your transmission fluid to see if it's the right kind for your vehicle. Transmissions may require stronger products during the cold season. If the fluid is right for your car but is dark or smells burnt, a technician can change it. A technician may also check your engine to see if the transmission affected it during the year. Finally, keep track of your car's performance for the rest of the cold season. If your car struggles to shift gears or takes too long to warm up, take it to a transmission repair shop for a followup inspection. The transmission may need additional repairs, or some cases, it may need to be replaced. A technician can help you make the best decision for your vehicle. Don't wait until your transmission to give out this cold season. Contact a transmission repair shop, such as B G & S Transmissions, for more information and possible services.